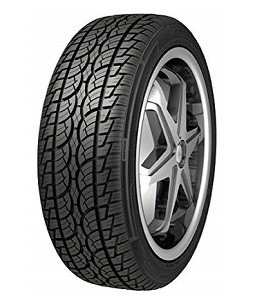 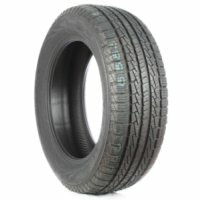 All-Season Sport Light Truck/CUV/SUV tire. 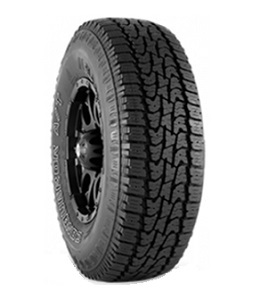 All-Weather All-Terrain Passenger Light Truck/SUV tire. 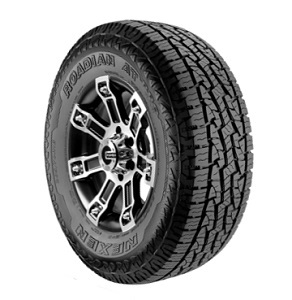 All Terrain Radial Tire for Passenger SUVs and Light Trucks. 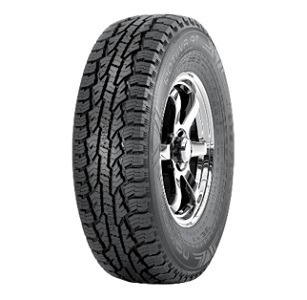 All-Season Passenger Light Truck/SUV Touring tire. 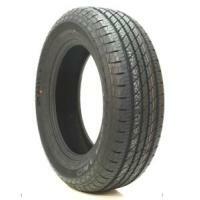 All-Season All Terrain Passenger SUV tire. 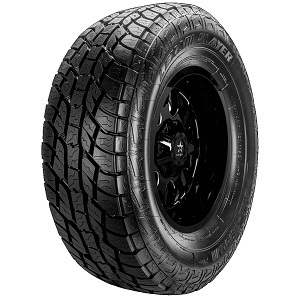 All-Terrain Passenger Light Truck/SUV tire. 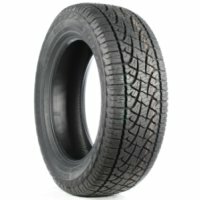 OE Fitment on RAM Vehicles. 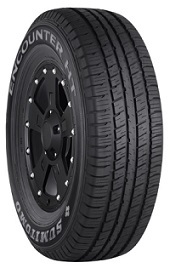 * Prices are valid as of 4/18/2019 and are subject to change.